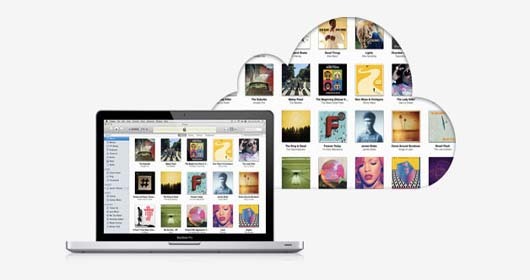 It wasn’t long ago Apple were rumoured to be planning a music streaming service to compliment iTunes Match, and was scheduled to launch an Apple Music service in the first quarter of this year. We also heard recently Google were looking at leveraging their YouTube service to offer a similar freemium subscription service. However, it appears The New York Times is reporting the service has been delayed until the summer at the earliest. Unsurprisingly, it seems to be down to not being able to negotiate licensing agreements with the record labels – a similar story that most music streaming services have experienced. Apple have successfully negotiated alot of its licensing deals through ASCAP and BMI which are two music organisations that license the right to play content, whether that be at public events or over the internet. It seems, however, that Sony have pulled the digital rights from ASCAP and BMI, causing streaming services to negotiate directly with them for licensing agreements. According to sources, Apple has offered up to six cents per 100 songs streamed, but with Pandora at 12 cents per 100 songs, and Spotify at 35 cents, the labels see Apple’s bid as way below the going market rate. But it’s important to consider that Apple’s offer is just an opening bid, so while negotiations have been slowed, they have no means stopped. Pricing has also been the ultimate breaking point with these deals, and understandably so. Why would record labels settle for a few cents per song when they can get $0.99 for 1 song download? The model just isn’t there, with record labels absolutely focused on making money and not keeping up with technological demand or user experience. Apple hold one of the biggest catalogs of music on the Internet, so perhaps Apple may be able to leverage some of its existing agreements it has with iTunes to create a streaming service in the very near future.